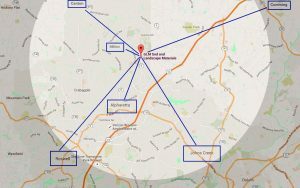 How do you know if you are choosing the right pool for your budget, needs and yard? What is the purpose of getting a pool? 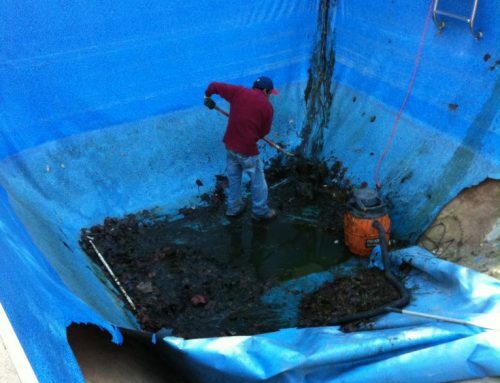 How much space do you have to build a pool? Are you adding a pool to your backyard for the purpose of daily exercise? Or are you planning to entertain a large family and/or group of friends? Do you enjoy playing classic pool games with your family? If the purpose is exercise then a lap pool may work, those tend to be rectangular in size. 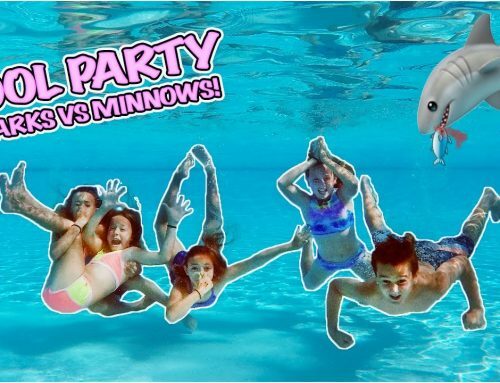 You can opt for a sports pool which is great size and shape for an afternoon Volleyball game and tend to be shallow on each end and deeper in middle and can extend past a rectangle shape looking more like an “L”. 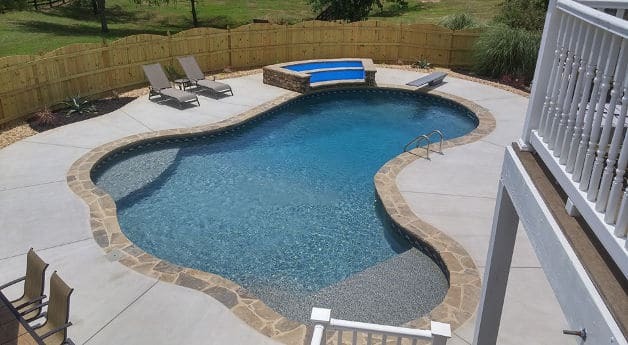 On the other hand if you are building your new dream inground pool mainly for entertainment purposes you may want a free-form or kidney shaped pool with a spill-over spa and tanning ledges. The choice is yours and together with our experienced designers and builders, you will have the pool of your dreams! How much pool can you afford? Depending on your budget, you have choices. The first place to start is looking at the price difference between a vinyl pool, fiberglass pool or gunite pool. 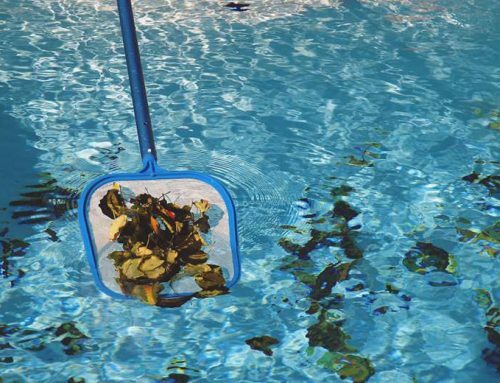 With any of the three choices, there are always pool maintenance costs associated with it so you want to equate that into your choices as well. 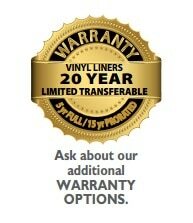 For example, Vinyl Pools do require vinyl pool liner replacements over time, and the fun thing about replacing the vinyl liner is that you can give your pool a make-over. 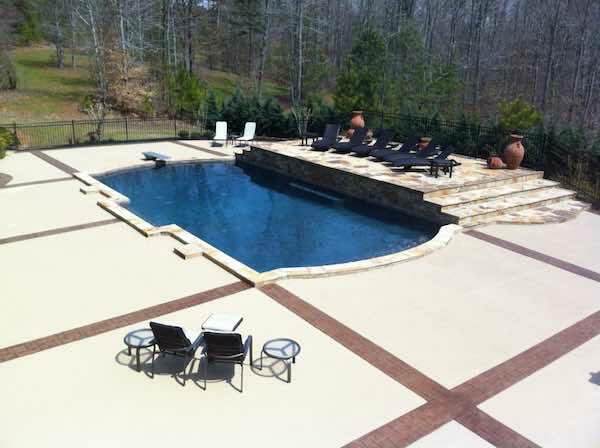 If you want to make your neighbors jealous, think about going with a gunite pool upgrading to a Pebble-Tec finish. Just like with anything, details matter and the details can increase the cost. For example, adding glass pool tiles may cost more than just adding standard pool tiles, but the reward is magical! Imagine these glass tiles glistening in the sun and reflecting off the water. Get financed for your new pool with our preferred partner. How is your Backyard Space? Do you have a small space with a sloping backyard? If you do then that will affect the layout of your pool. There are creative ways to maximize even the smallest yard. If your backyard is a wide open space you have more choices in size and shape and our team at Aqua Fun work with preferred quality construction builder partners who can work in conjunction with us to make any backyard more functional and as beautiful as you want. With larger backyards you can add backyard kitchens and fireplaces to compliment the pool decking and theme. All of us here at Aqua Fun Inc would like to thank you for reading our blog! 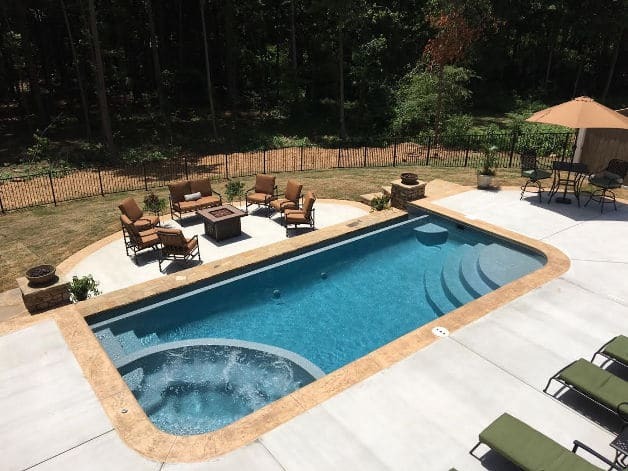 If you know anyone who would like to to know more about Tips For Picking Best Inground Pool Size And Shape, then be sure to share this article and schedule your consultation here.